Your business name is the first contact you have with potential clients. It is important that it reflect your personality and be memorable. 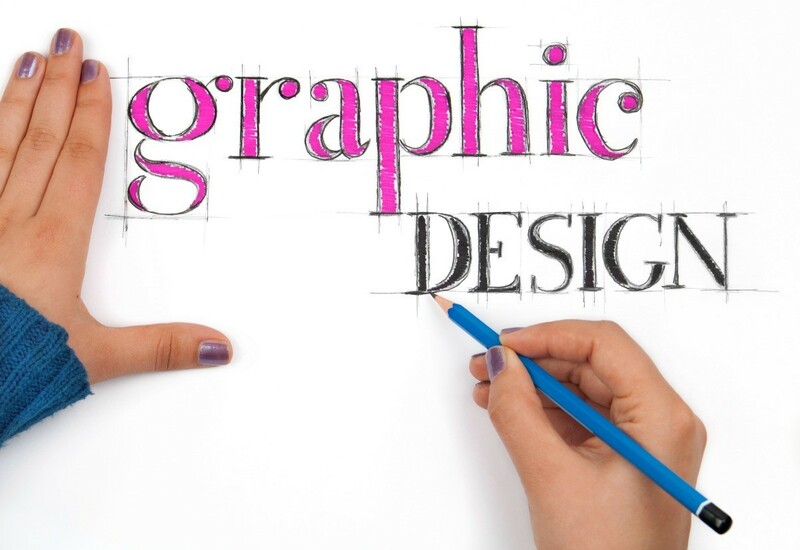 This guide contains name ideas for a graphic design business. I'm going to start an online business as a graphic designer. I'm going to use social media for contracts. Please suggest a preferable name for my business. 1,000 Words. What do you think of that? Your business is pictures? or perhaps "Worth 1,000 Words." I am wanting to start my own freelance graphic design business. I am trying to think of a creative christian name. Any help would be wonderful. Thanks and God bless. I'm a graphic designer and I use PS & Illustrator. I want to start freelancing and I believe in "less is more" mantra, can you suggest a name? I'm going to start freelance work as a graphic designer. But I didn't get any name for my brand. Please guide to select my brand name. I want a name which is attractive and that people will remember easily. My name is Vishal and my wife's name is Ankita. I want to start my freelance graphic design business. Please suggest a good and quirky name made from a mixture of my name and my wife's name. I am Firoz Khan and my wife's name is Nigar Sultana. We both are graphic designers. We want to start a online graphic design service. Please suggest a unique name for our company. I'm trying to come up with a name for my freelance graphic design business. I am getting married in May, so my last name will change to McMillen. People often shorten that name to "Mac", so I was thinking something including my initials (SM) or "Shandi Mac". I will mostly be working with type design like logos, brochures, business cards, and posters, etc. I had thought about S.M. Art Designs, but I don't know if that makes sense. I'm so bad at generating names. It doesn't necessarily have to include my initials or name, either. I am starting my own freelance graphic design business. I am trying to think of a creative name that uses WW. I already have my logo. Any help would be wonderful. I'm looking for a creative name for my graphic design company. I'm kinda a free spirited person. My believes are more like Buddhist beliefs, but I also believe in animals like the phoenix, I love the phoenix. My company will do mainly logos and digital adverts. The name I'm looking for should be minimalist and simple, but with a deeper meaning, and maybe not in English. The virtues are identified as chastity, temperance, charity, diligence, patience, kindness, and humility. Practicing them is said to protect one against temptation from the seven deadly sins. Can you all suggest some good names for a graphic designer plus photography freelancer 2 in 1? I'm going to start my business in graphic designing. Please provide me with some ideas for the best unique and attractive names. I'm going to start a photography, editing, and graphic designing business. So please give me a unique and different name suggestion. My name is Nilanjana Nag. I want some name suggestions for my graphic design company, using my name. Can you please help me out? I'm going to start a graphic designing business. So please give me unique name. I'm going to start freelance work as a graphic designer. But I didn't get any name for my brand. Please help me to select my brand name. I am a graphics designer and want to start up a business. Can you please suggest a name? You can also use the names Vipsha and Pathik in it. I am starting a free-lancing logo design business, and would like some suggestions for a name. I would like it to possibly contain either my full name or the initials of my name, which is Angelique Fourie/AF. I am just starting a new business of graphic design and I do all types of design. Please suggest a name, should be nice and easy to read to an Indian customer. I want to build a career in the designing field and start a business. Can someone suggest a unique name for my company? The name should be "Print Zone". I need a name for a new design business. I am looking to start off with wedding invites and any print media a bride would need. I am looking to also design baby announcements, and other invites as well. A little info about me for some inspiration: I love to go to the gym (crossfit, but can't use that word), love the colors teal and pink, I live in Massachusetts, I like pigs and cats, that's about all I can think of. Oh and I did marry on the beach. I love the beach! I am looking for ideas on a name for my start up. The company will use African prints in a design focused way in a wide range of ways. Please help be come up with something catchy. The designs are creative, inspiring, mesmerising, and intriguing. I am looking for a name that's creative, fun, and catchy. The name doesn't necessary have to relate to Africa, but all suggestions are welcomed.